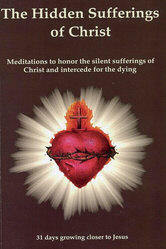 A beautifully illustrated book with the purpose of consoling Jesus by meditating on the hidden sufferings of His Most Sacred Heart, offering and uniting the hidden sufferings of all human hearts to His, and to implore His mercy for the salvation of souls who die every day unprepared to face God. May you cherish your month-long journey with Jesus. May He reveal His love and mercy to you.May you receive the grace of a true and lasting relationship with Him and may he transform your heart into His own! 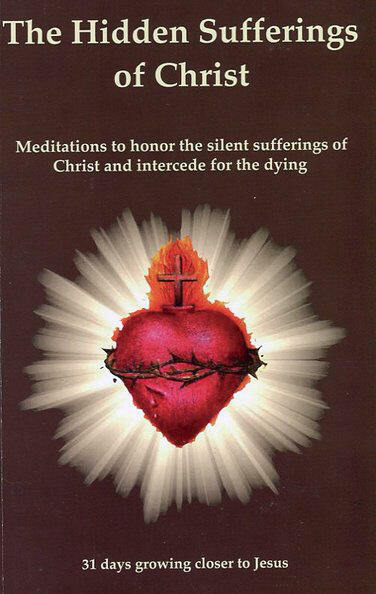 In accord with the Code of Canon Law, I hereby grant the Nihil Obstat (“Permission to Publish”) for The Hidden Sufferings of Christ.